The MZ-3 physical activity belt – a Bluetooth enabled, heart-rate based effort tracking device. 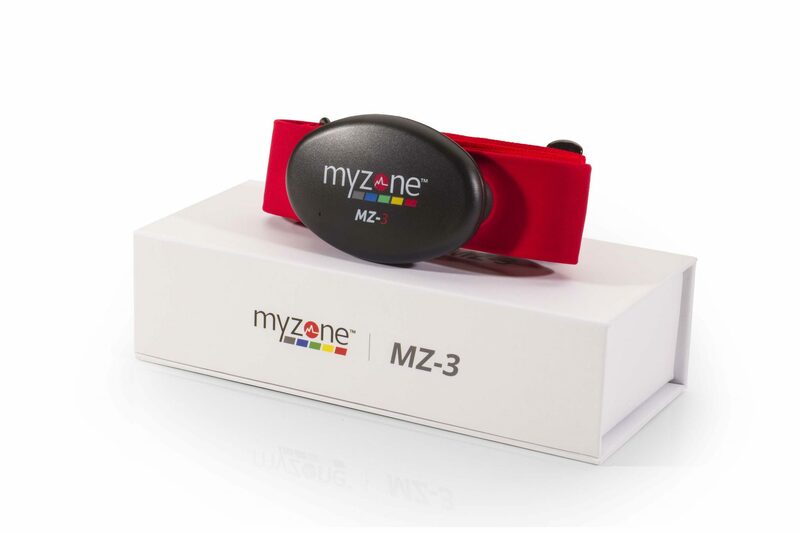 The MZ-3 provides you with immediate, motivating feedback on all of your physical activity by displaying your exercise progress and history via the free MYZONE app. Exercise wearing the MZ-3 to earn MYZONE Effort Points (MEPs). Wearing your belt during all activity, inside and outside of the gym, helps you stay on track to get the results you want. Compete with friends on a monthly leader board to keep your exercise fun. Enjoy using popular GPS tracking apps such as Strava, or using your own Bluetooth/Ant+ enabled devices, such as the iWatch or a Garmin bike computer? The MZ-3 and MYZONE app were built with versatility in mind so your heart rate data can be viewed through these platforms as well. There is no need to be a member of the gym you can now order your belt directly to your door and still benefit from our £50 discount.